From internal-combustion engines to e-mobility: the evolution of the Salzgitter plant, the benchmark for the Group’s component production. Sixty million engines: an enormous number, which says a lot about the history of the Salzgitter plant. Inaugurated in 1970 and converted over time from a vehicle assembly site to a facility specialised in engine production, the factory in Lower Saxony is one of the jewels in the crown of Volkswagen Group Components, a strategic business unit dedicated to the development and production of components for the Group’s brands. 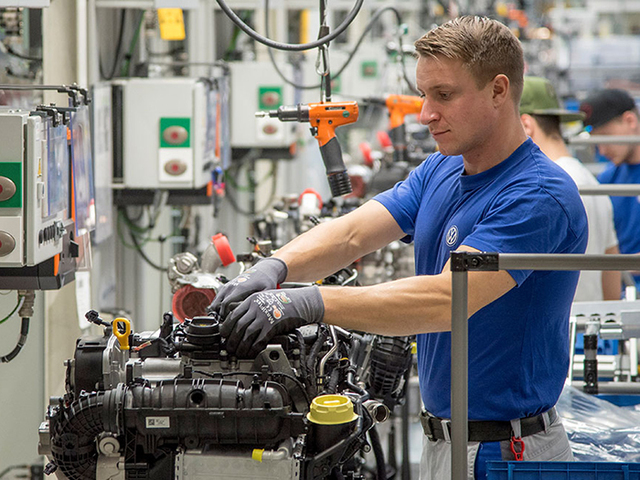 Every day, 7.000 engines of various types come off the 86 assembly lines: diesel, petrol, three-, four-, and six-cylinder engines, and even a 16-cylinder one for Bugatti. In addition, there are also numerous other components. The levels of production are tremendous, meaning that organisation is key. “Our aspiration is to bring about the most efficient processes in production, development and organization. We tackle issues directly on-site and involve all our employees. Transparency helps the workforce see where we stand,” explains Christian Bleiel, head of the Salzgitter plant. 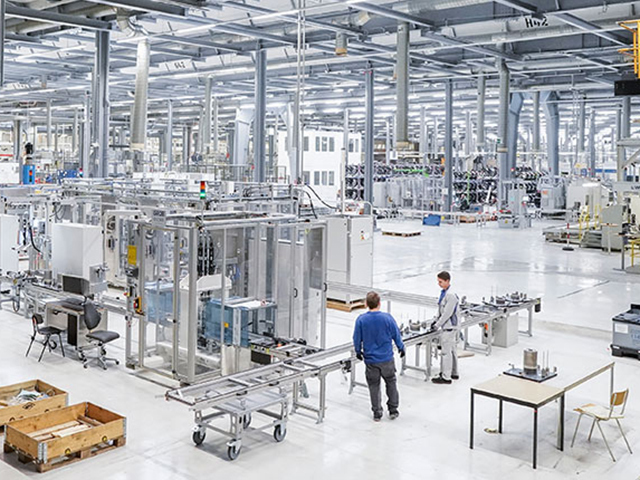 The volumes for each line will continue to increase gradually, with the goal of further improving the quality of life of the 6.500 employees (and 400 apprentices): in the past, an increase in production during weekdays allowed working hours at the weekend to be decreased. Also with a view to achieving maximum efficiency, over time the production of less profitable components, such as marine engines, has been abandoned to concentrate on those required by over 60 Volkswagen Group models. Flexibility is one of the keywords for the Salzgitter plant, which has been going through a triple transformation in recent years. The first one was the change from diesel to more petrol engines. The second transformation, still ongoing, is the move to production of new, even more efficient engines with lower emissions in general – and increasing the quantities produced. Finally, the third transformation is the shift to e-mobility: while one of the 86 production lines here is still used for building large six-cylinder engines, some areas of the plant are being re-equipped for production of the components required for zero-emissions vehicles, such as stators and rotors. The goal is to reach production of 2,000 units a day of each of these components, as well as electric pumps and electric air-conditioning compressors for the I.D. family of vehicles. At the same time, expertise on production processes for battery cells is being developed at the Salzgitter site. 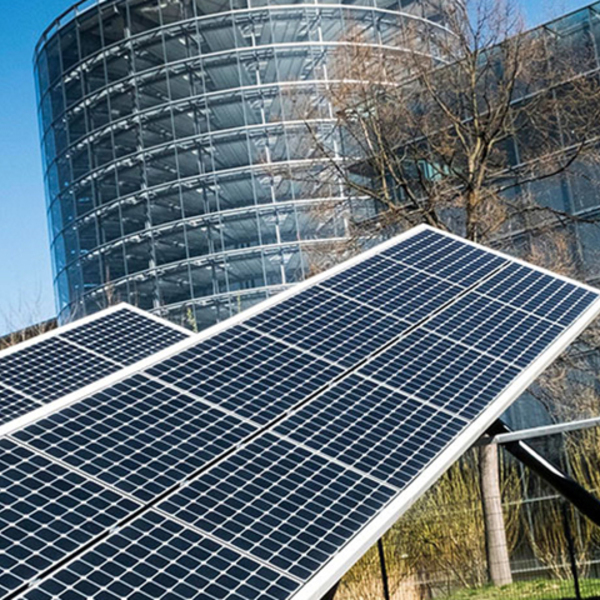 Moreover, a pilot facility for recycling batteries is planned for launch at the Salzgitter factory in 2020: after their service life, battery cells will be recycled to protect the environment and to secure valuable raw materials. 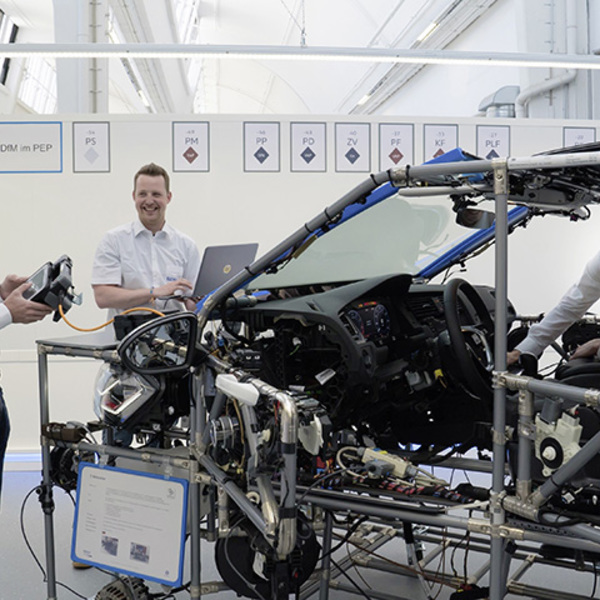 The workforce is also evolving, of course, thanks to the specific training program for the new roles which will be required in the age of e-mobility.